With the $2.7 billion European Commission antitrust fine against Google that happened last year, the search company opened up product listing ads (PLAs) to rival to rival comparison shopping services. Google even pledged to operate Google Shopping as if it was a stand-alone entity and to provide “equal treatment” for rivals. When Google implemented the program, it resulted in quite a few changes to the auction and shopping ads in search results. There are rivals, such as Kelkoo, who have complained that the measures haven’t worked. They say that their competitive positions have actually deteriorated. Shopping comparison rivals of Google have formally sought additional concessions. 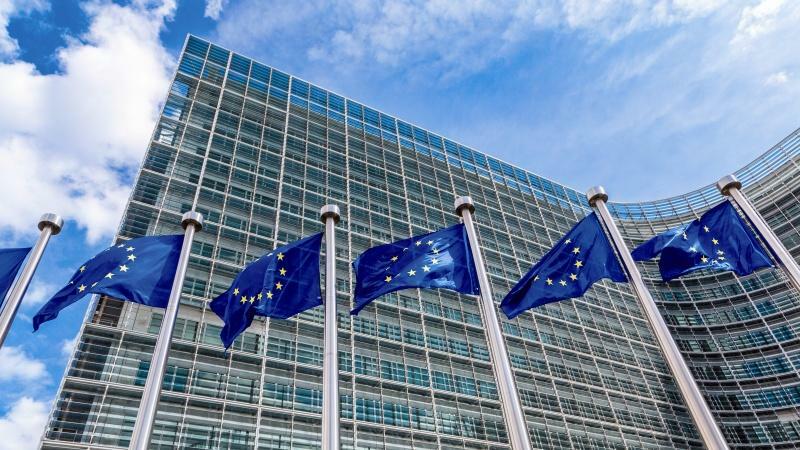 They’ve even complained to the European Commission, who is reviewing their complaints and seeking information from Google to assess the efficacy of its remedies.